Skip the lines at the store and buy your Mobil Transmission Fluid through Alexis Oil! 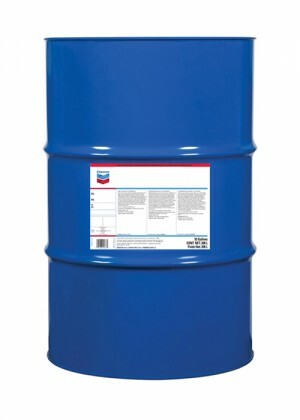 Mobil Delvac Synthetic Transmission Fluid 50 and Arctic is available in pails, bottles and drums! Have any questions? Contact Us for more information! 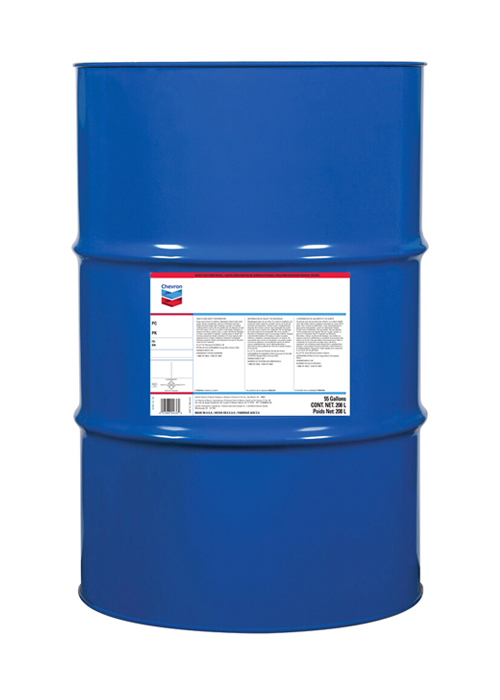 Chevron Automatic Transmission Fluid MERCON®/ DEXRON®-III is the latest high performance, multipurpose, power transmission fluid approved under MERCON ®1 and DEXRON®2 specifications. Shipping and taxes will be charged separately. 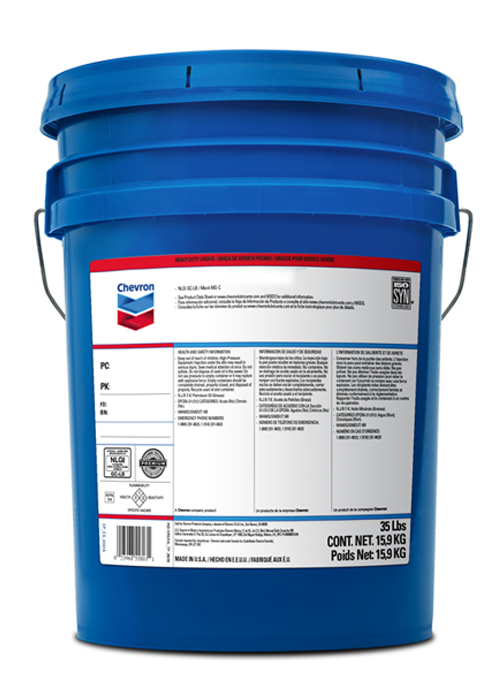 Chevron ATF MERCON® V is for use in automatic transmissions requiring a MERCON V approved fluid. 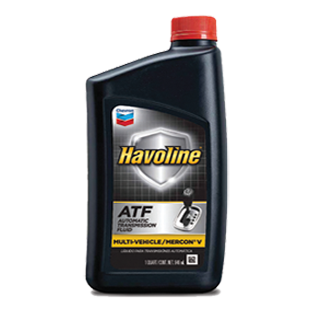 Chevron Synthetic Automatic Transmission Fluid Heavy Duty is designed for severe duty and extended drain intervals. 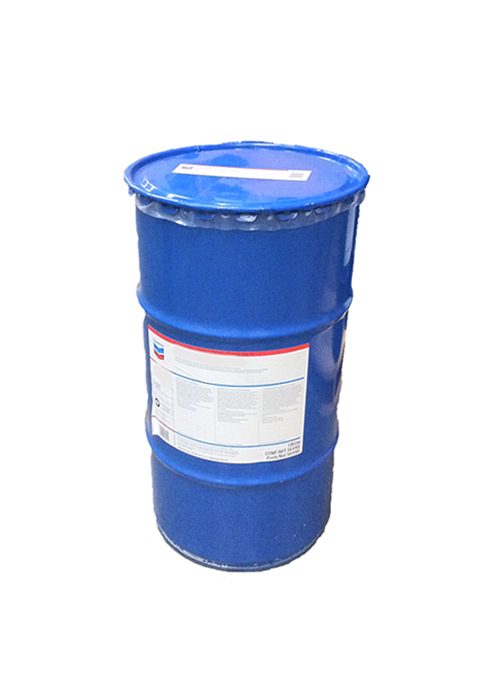 It is recommended for any application that calls for the Allison TES-295 performance level.